Safety-Box Corp. is a manufacturer of high-strength, hand-crafted, engineered trench protection. With stock size in inventory for on-demand delivery and custom designs to fit your specific project, Safety-Box has the service and quality you can count on. 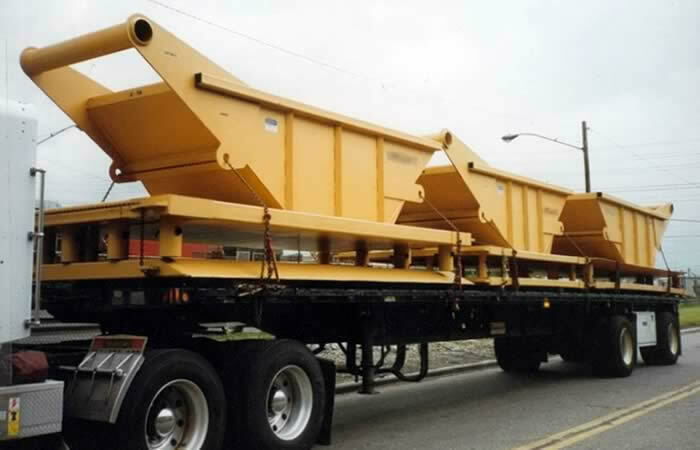 Safety-Box Corp. is one of the region's largest suppliers of steel road plates for road and site construction, as well a temporary bridge solutions for almost any need. Our products are available for rent, lease or purchase with 48- hour delivery in Ohio and most surrounding states. Safety-Box Corp. is proud to offer DURA-BASE®, MegaDeck, Dura-Deck, Tufftrak® Medium, Tufftrak® XL+, TerraRoad® and GeoGrid composite mat systems for cost-effective, environmentally-friendly temporary roads and parking, heavy equipment staging, drilling rig platforms, and ground and erosion protection. Safety-Box: Lightweight with 3" walls width expandable 4" and 8"
Are Increasing Steel Prices Busting Your Construction Budget? 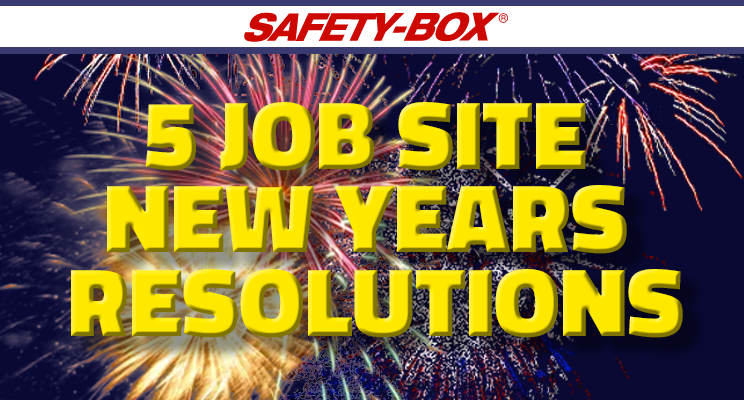 All of Safety-Box's products are available for purchase, lease or rental. Call 440-232-0849 or email our professional friendly staff to discuss your projects' needs today.